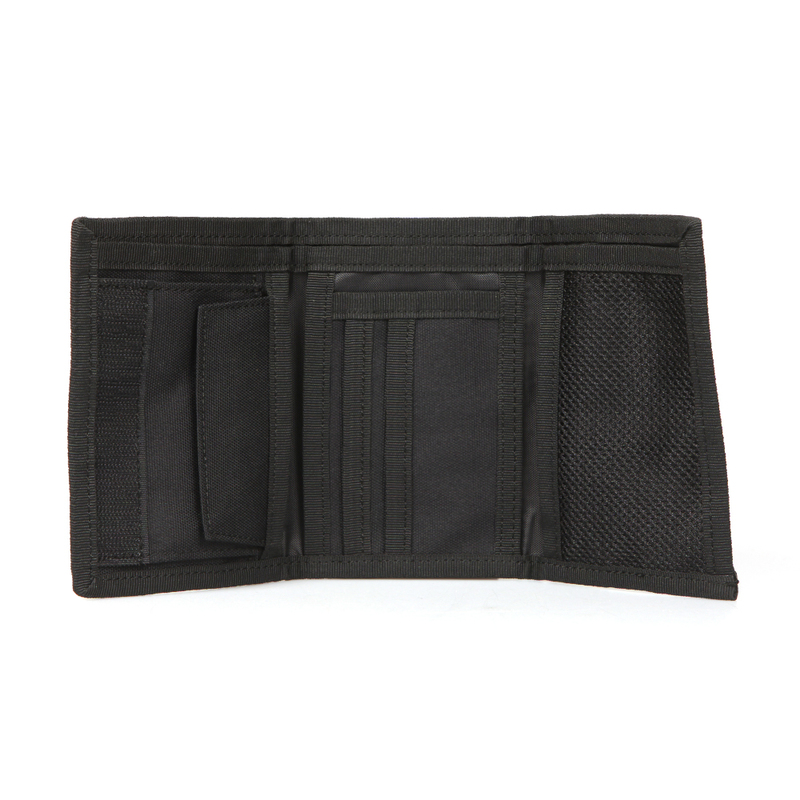 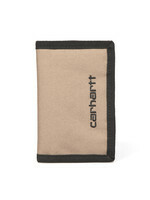 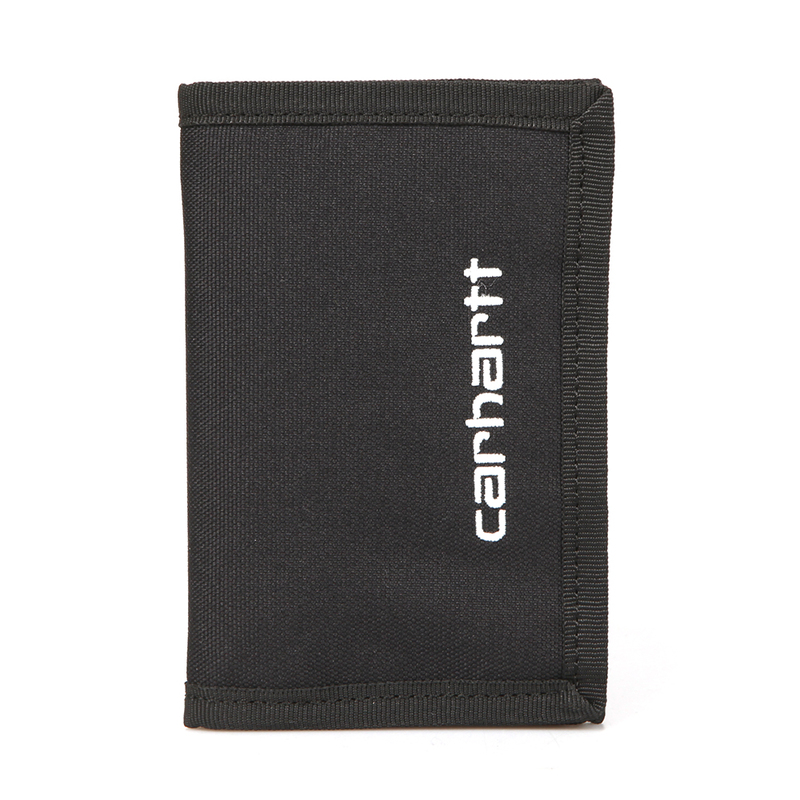 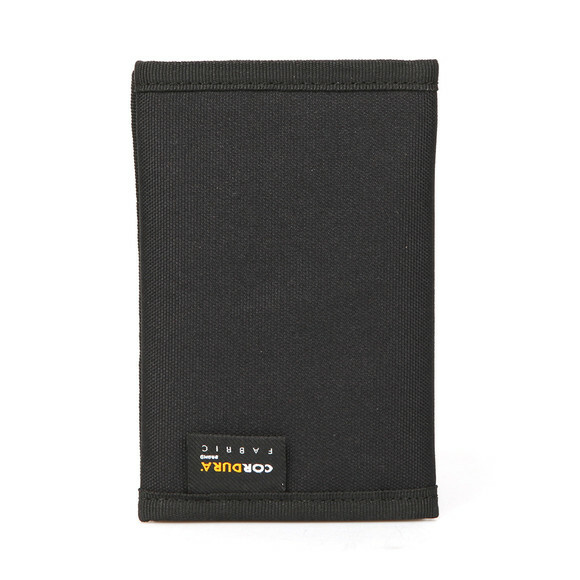 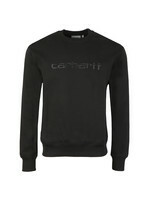 Carhartt Payton Wallet in Black. A canvas wallet with a change pocket, two card slots, note pouch and multiple, utility pockets. 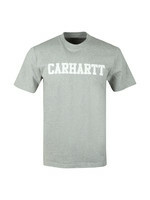 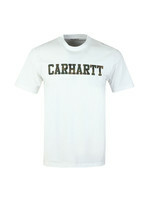 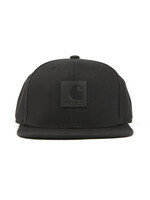 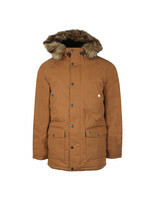 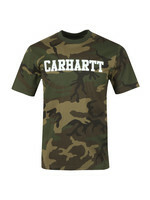 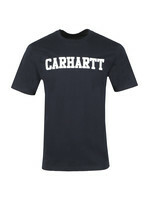 Finished with an embroidered Carhartt logo.